New York City has long been known for its exciting, innovative and cutting edge theatre scene. It’s the springboard for aspiring thespians in Broadway, off-Broadway and silver screen productions. Starting next week, Dirty Manhattan and Kenneth Lonergan – the screenwriter of films such as Gangs Of New York and Analyze This – is bringing first-rate NYC theatre entertainment to the West Coast. I’ll draw the winner at 6:00 p.m. this Friday. 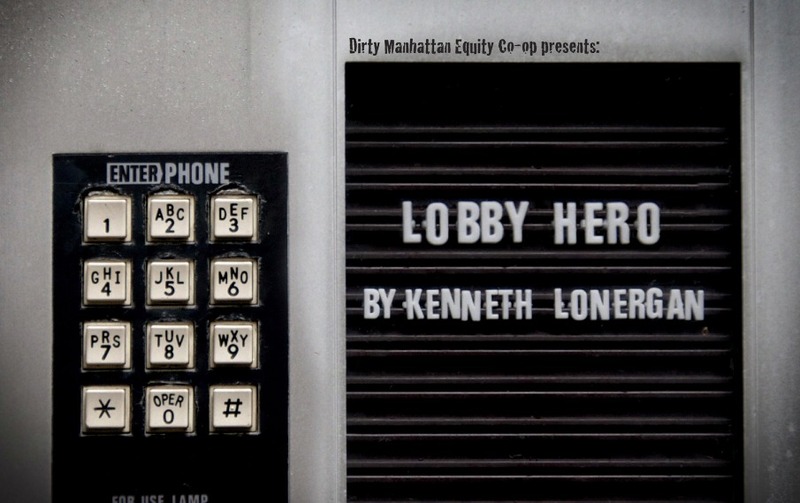 To find out more about Lobby Hero or to buy tickets, please visit the official website. Sounds like a great show- fingers crossed! This looks like it would be fun.